When I started with tenkara the line choices were pretty basic. You had a choice of furled lines or level lines. Today there are a variety of line options with more on the horizon. 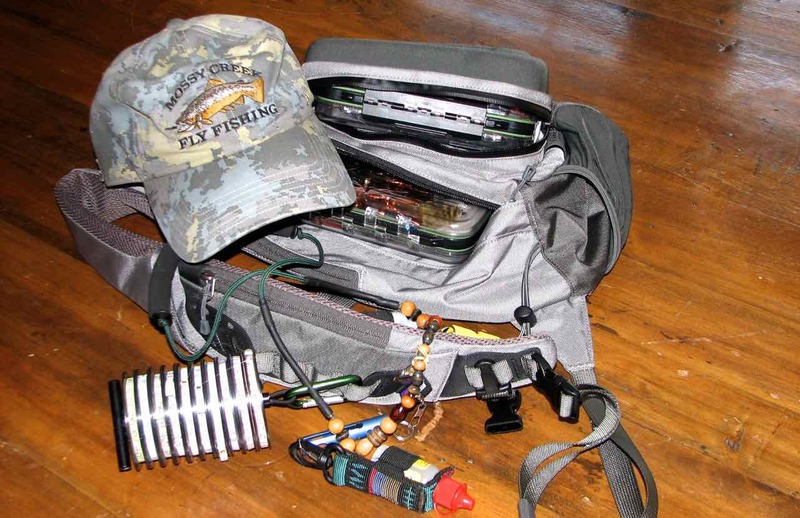 For example small diameter fly lines have recently become popular. All are readily available and have their proponents, as you will see below. Floating lines are becoming more common and Patagonia offers 40 feet of 0.027-inch Cortland floating line made of a small-diameter, hard mono core and a supple PVC coating. Each package includes a seven-foot, six-inch, 3x leader. They retail for $24.95 and are available at Mossy Creek Fly Fishing. Here in the Shenandoah Valley were I guide for Mossy Creek Fly Fishing, floating lines are my favorite for fishing large terrestrials, big bushy dries and dry-dropper rigs. Author’s note: A version of this article first appeared in Hatch Magazine.